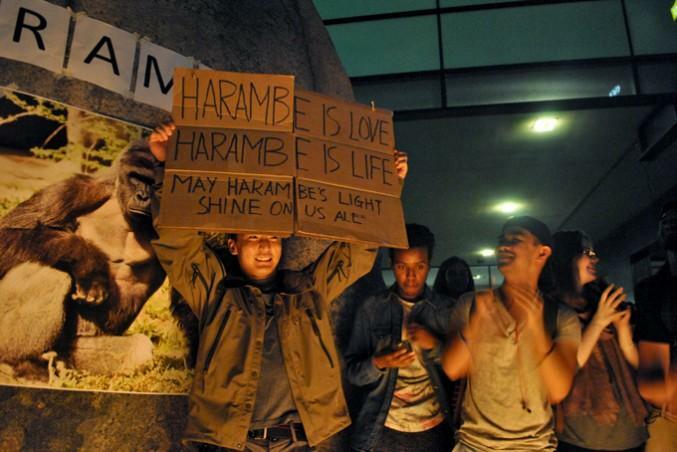 Some students feel that the candlelight vigil held for Harambe, the gorilla that was killed in Cincinnati after carrying around a little boy who fell into the enclosure, was racist. The vigil, held in Lake Devo Thursday night, garnered a crowd of about 80 people. Candles were passed out and music was played on loudspeakers. 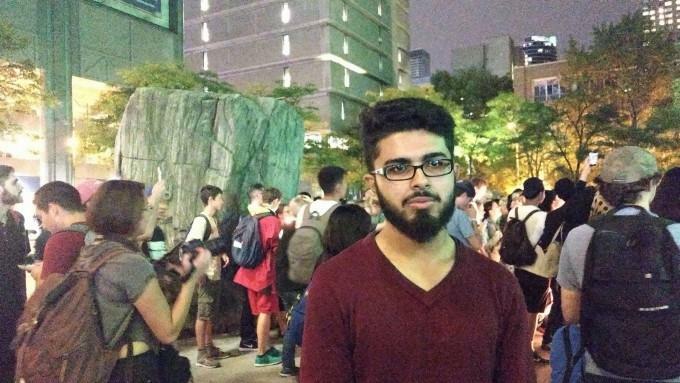 Event organizer Mustafa Malick, third-year computer science, said that he thought that it was important to bring together the community and reflect about things that happened in the past. 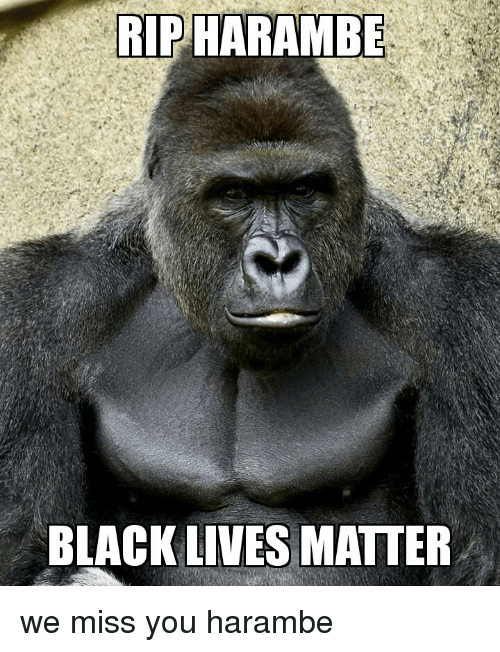 Soon after the gorilla’s death in May, a Harambe meme took over the Internet and was used in racist attacks against celebrities, such as Leslie Jones. The Cincinnati Zoo and Botanical Garden, where Harambe was kept, have released statements saying that they do not approve of the memes. One student posted a picture of a gorilla in a graduation cap on the Facebook event page with the accompanying text, “the picture CNN won’t post”—appearing to equate Harambe’s death to the controversial death of Michael Brown, a Black teen who was killed by police while unarmed. Eyes = Opened. Haven’t seen such fine journalism since the ply-gate days.